We would love for you to come and visit us one Sunday or at any of our midweek activities. The best way to find out what we are like is to come and meet us. We have the full range of ages within our church, who all love to worship and share life together. 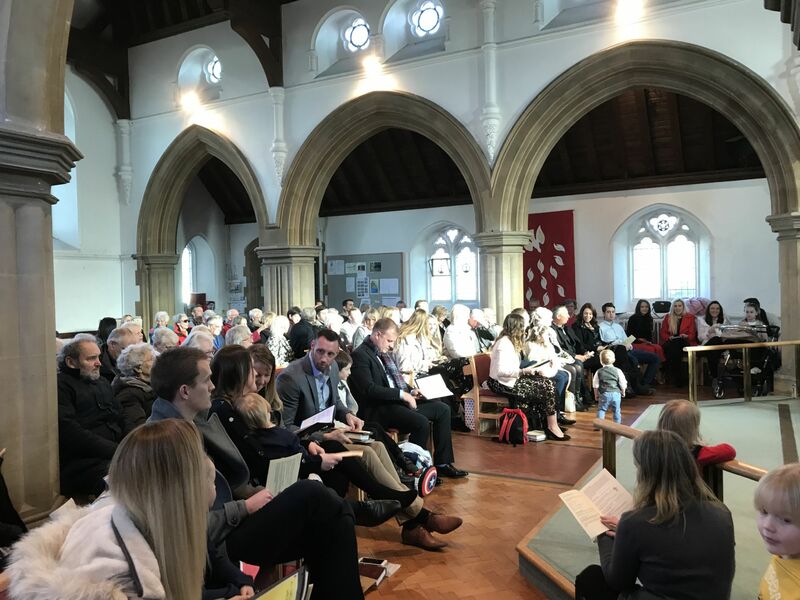 Our style is informal, and we are very relaxed, we don’t worry about children making noise during the service and we try to explain what is happening through the service to help you know what is going on. Our services are always followed by refreshments and a time for you to meet more people. Our core values revolve around Discipleship, Membership, Ministry, Mission and Worship. When we begin our journey in faith we thrive to become more like Jesus along the way. We belong to the Body of Christ in the local church, a community growing together in love. Every member in the church is called to serve. We all have gifts from God to use. We seek to provide support and training for all who want to find and use their gifts amongst us. Jesus has called us to both share and be 'Good News'; to make him known wherever he leads us. With the help and empowering of the God the Holy Spirit we seek to obey this calling. Our highest calling is to worship God and bring glory to his Son Jesus by word and action. May our lifestyles, including those times when we gather for praise and worship, be pleasing before him and bring him honour.